Hey guys! 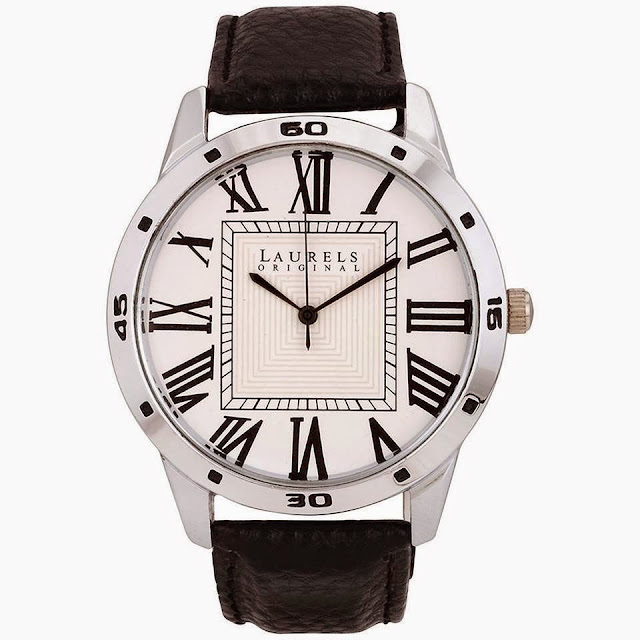 My BFF, Anurag, wanted to buy a watch and a backpack, and for that he'd asked me to suggest him. I did suggest him. And you know, just like everything ends up on TPCG, even this did. Thanks to him that I got an idea for this post. I'm linking few amazing watches and backpacks for men, which I suggested him (except for Arsenal and Barcelona backpacks). Just go and click on the images in case you wanna buy them. That's it guys. 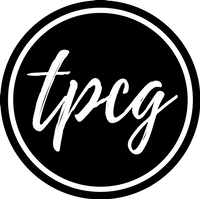 I hope TPCG is not just for the pretty ladies, but for the handsome guys too!